Oxfords made of polished leather. Metallic studs and rhinestones at the vamp. 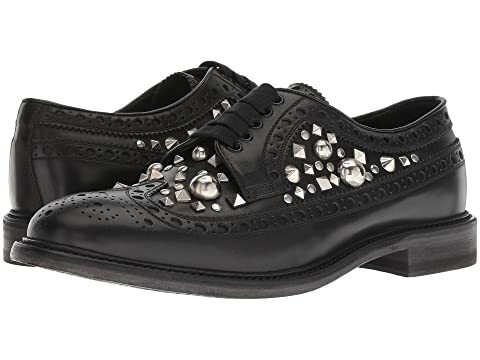 We can't currently find any similar items for the Alexton Studded Oxford by Burberry. Sorry!